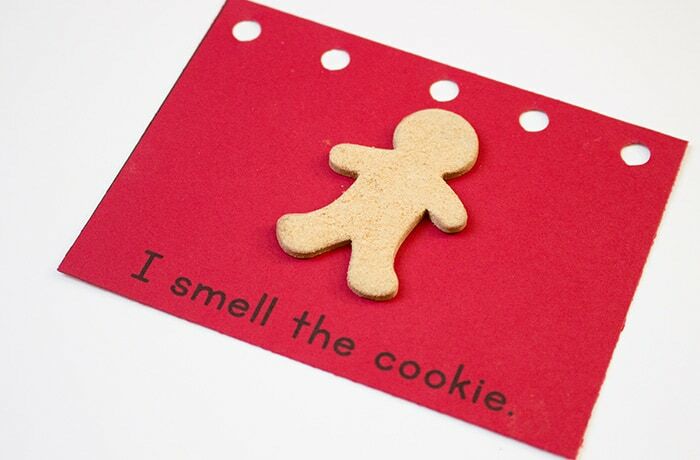 Learning about the five senses has never been more fun than this! 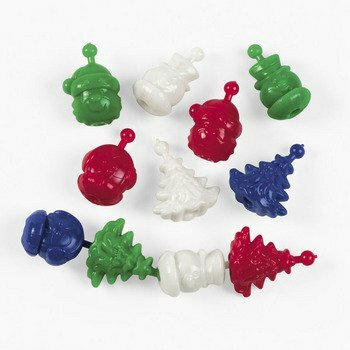 Christmas can be a season of sensory overload for some kids and talking about the sounds, smells and other things that they will experience is a great way to help prepare them. 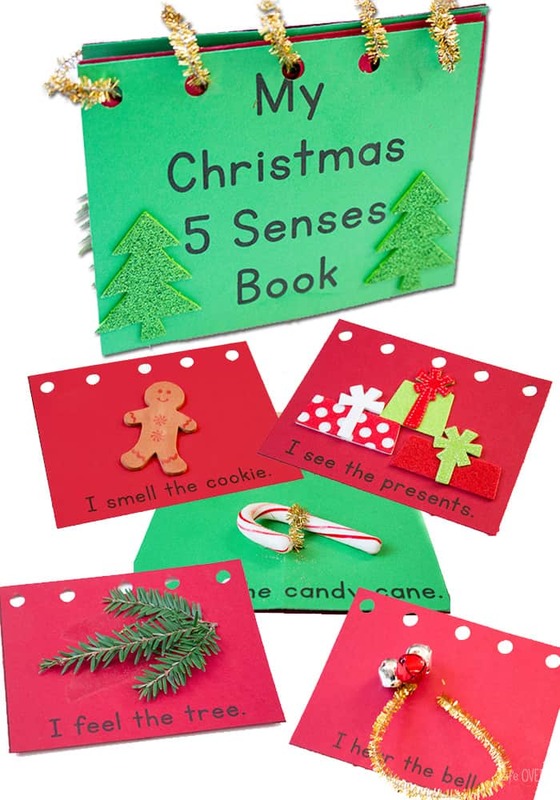 This Christmas Five Senses Book is the perfect thing! You can use the free printable or use this as a way to think up your own personalized book for your child. Again, this book is totally customizable. 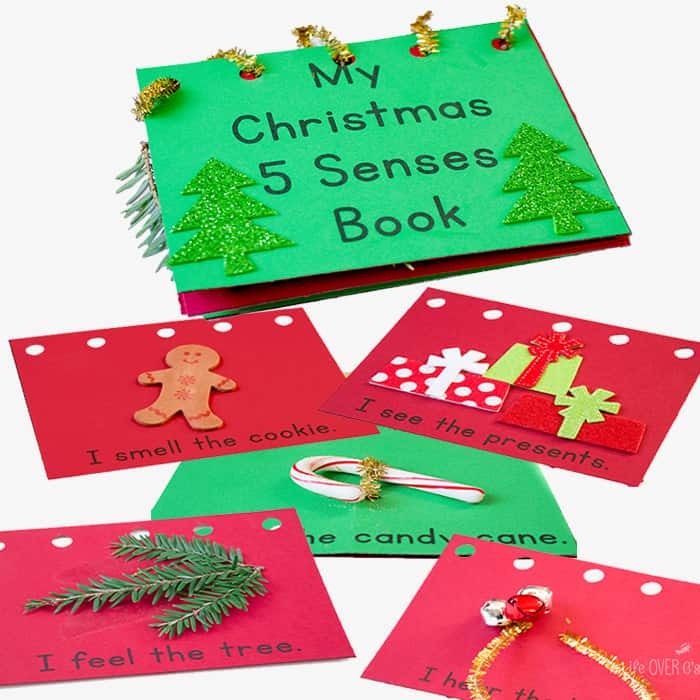 You can use the free Christmas Five Senses printable here or you can write your own sentences at the bottoms of the pages. Printing is easier for me, but whatever works best for you. The pages are very simple to assemble. 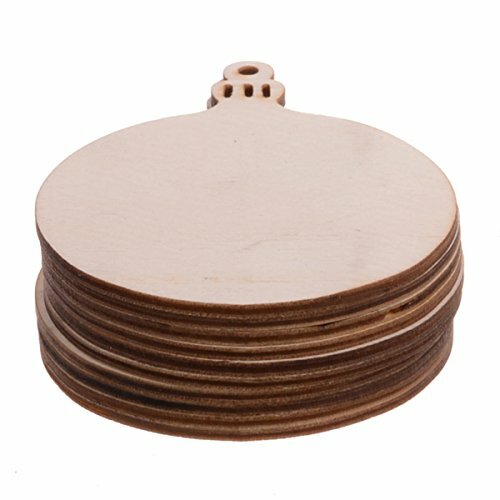 I know the materials list is longer than usual, but they are all common craft materials, so they are easy to get if you don’t have them on hand already. I used some stickers that we have in our Christmas craft supplies. 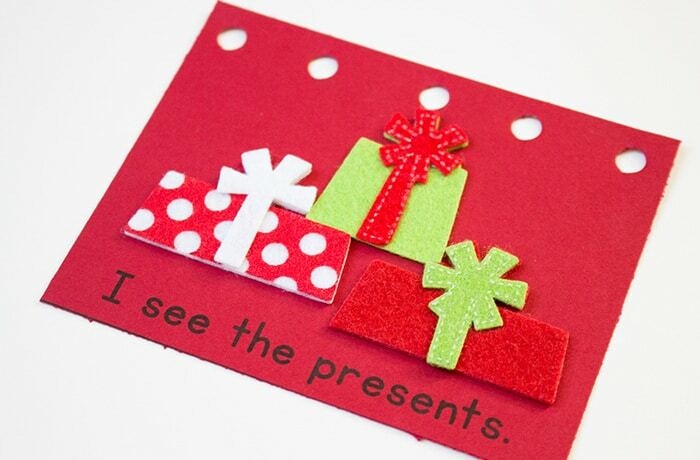 They are felt stickers so they are also great for a “feel” description, but most people don’t feel the presents that are under a tree to get sensory input, so for kids they are better suited for the ‘”see” page. To extend this page, you can talk to your child about things they might see on a present like wrapping paper, a bow, or a tag. Again, I used a sticker from our craft supplies. Foam stickers are really easy to find at craft stores for various seasons. I used a glue stick on the front of the sticker and sprinkled the ginger onto the gingerbread man. Then I attached the sticker to the page. 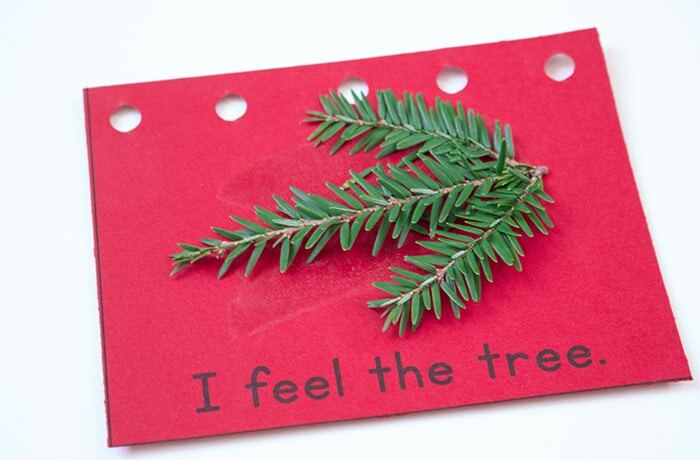 To create this page simply hot glue the sprig of evergreen tree to the page. I tried using a glue stick in a rush and it did not work. Stick to hot glue for this one. 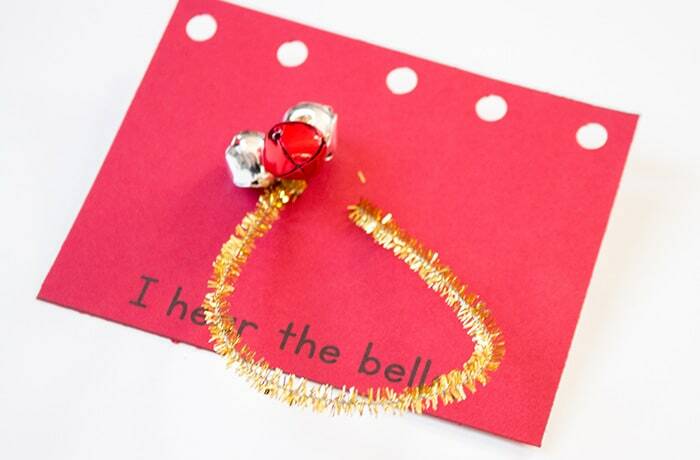 Using the smallest bells you can find, thread two or three onto a pipe cleaner. Poke two holes near the center of the page and thread the pipe cleaner through to create a small loop to hold the bells. Tape down the ends of the pipe cleaner so that kids don’t poke themselves with the sharp ends. I clipped off the extra and used it on the candy cane page and on the binding. Saving the best for last! 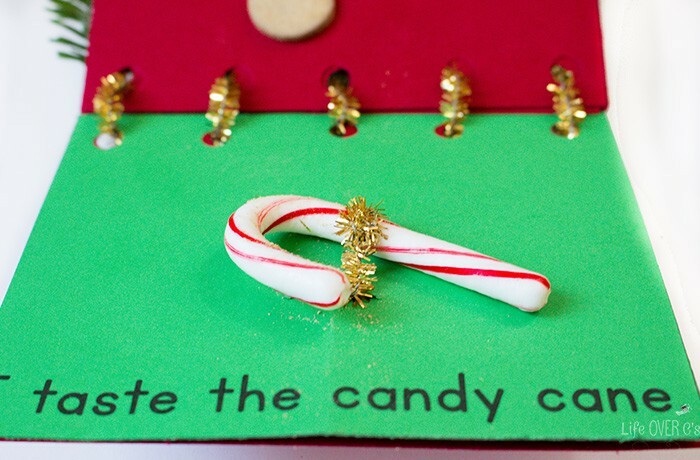 Using the same method that you used on the bell page, poke two holes in the page and thread the pipe cleaner through to create a loop to hold the candy cane. I tried simply cutting holes in the page and threading the candy cane through, but it caused the page to bend too much. To assemble, I glued the pages back-to-back, so that the bells ended up on the back of the book. Otherwise it was too bulky and didn’t close well. 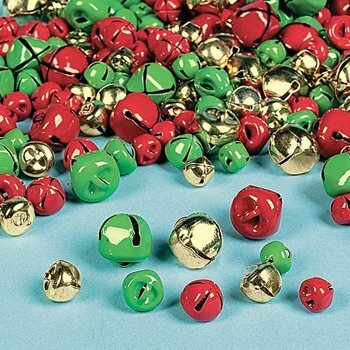 My bells were also larger than what I would prefer, but they were the smallest we had on hand. Finally, using small pieces of pipe cleaner create loops to thread through holes in the tops of the pages to create a festive binding. 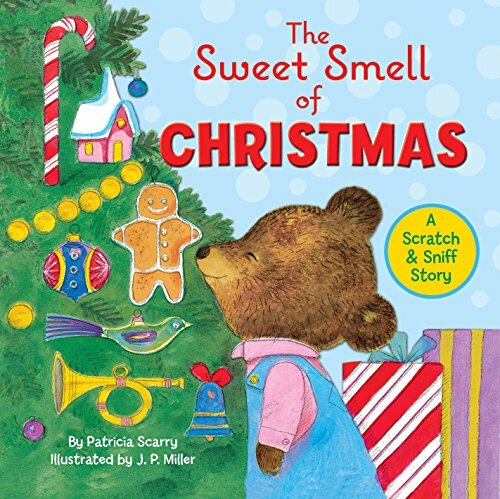 And now you have a fun book to learn about the five senses all season long! Where’s the link to print the book? The link is located directly underneath the materials list. Love this and so would my preschooler! I bet it smells delicious. That book is precious. We might need to do this as a project and have all four of our kids make their own. Thank you! Pinning. The book turned out beautiful! SO inviting! I love this and will be making one with my kids! Thanks for sharing at Made for Kids! So cute! My kids are a bit too old for this, but it would be just perfect for my baby cousin! What a fun idea! 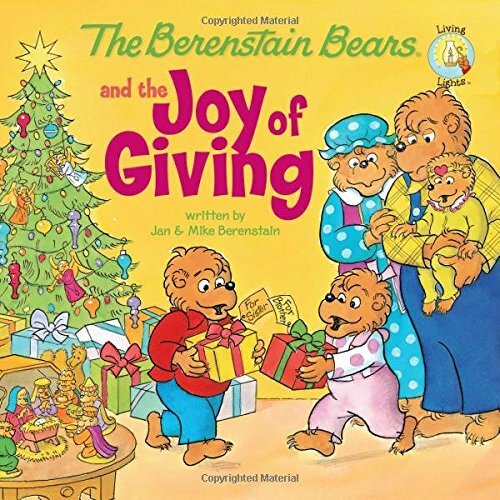 I love that you put in real bells and things for a more interactive book. I’m going to try this with my niece! Thanks for sharing at the Thoughtful Spot! Such a cool idea!! I love it! I stumbled upon you site through a link from Facebook! I’ve gotta say, WOW!! I’ve been teaching K for 20 years and you have some very wonderful things on here! 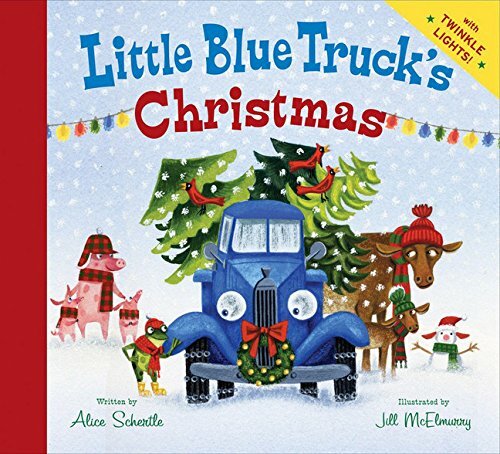 Thanks for the Christmas 5 Senses Book. I very much appreciate it!!! Thanks!!! Thank you so much, that is so sweet of you to say! Thank you for all of your years of dedication.